Dedicated to quality construction, our Kimball High Back Chairs are built with details you determine to be dependable for life in solid hardwood. 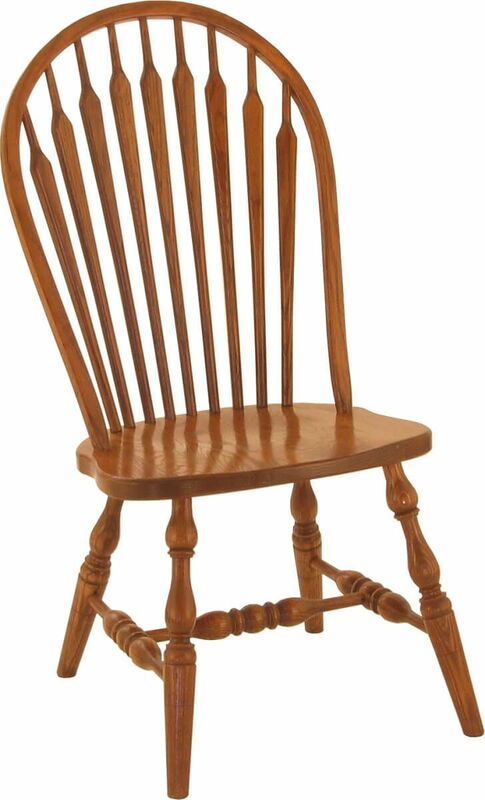 Our Amish artisans handcraft your Kimball High Back Chair to your specifications. 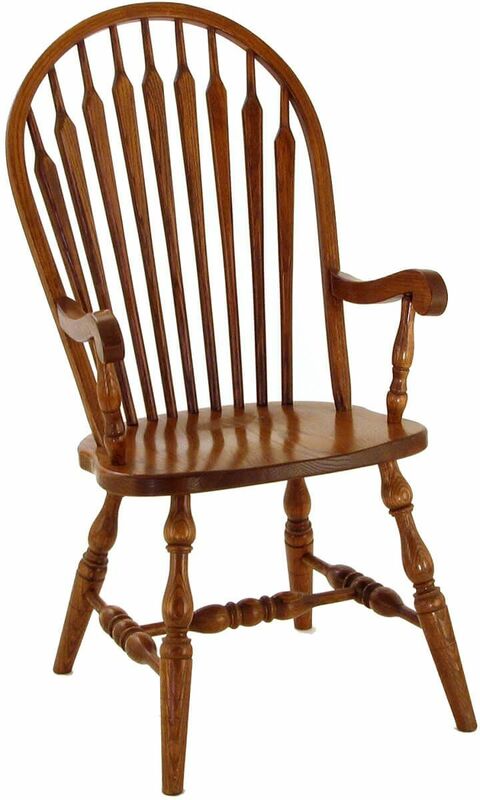 Choose your hardwood, stain, and details and Countryside will begin work on your custom bow back kitchen chairs. Perfect for dining in Cherry and a dark stain, no matter what you choose this exquisite turned leg dining chair will be coated with our industry leading catalyzed conversion varnish. Make your selections and place your lovely Kimball High Back Chairs in the shopping cart. We will build them to order for your home or restaurant and deliver them directly to you.